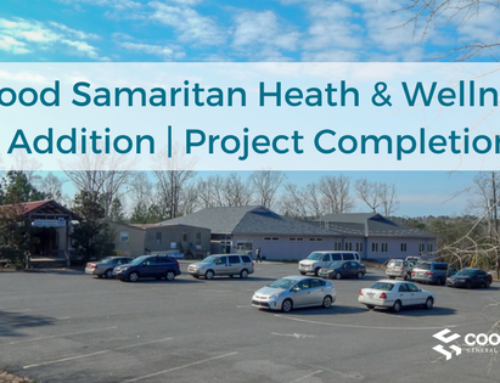 In Progress: Good Samaritan Health & Wellness Center Phase II | Cooper & Co.
Cooper is excited to be a part of the finalization of the second phase of the Good Samaritan Health & Wellness Center in Jasper, GA. Good Samaritan is a not-for-profit health and wellness center designed to provide the medically underserved in the Pickens County community with compassionate and individualized health care and related services in an atmosphere of respect and dignity. 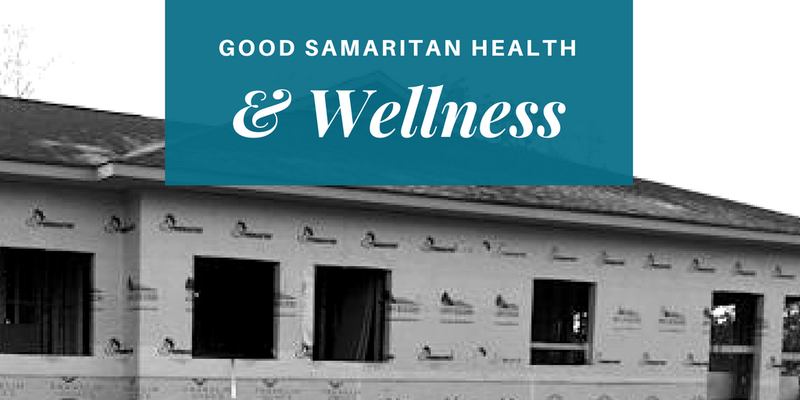 Good Samaritan began the three-phase process of replacing the existing modular facility a few years ago with the ribbon cutting for the first phase of the project taking place in March of 2015. The second phase of this project kicked off not soon after. Cooper and Company is overseeing parts of the construction of this facility, but this project is a bit different than some of our others. “The actual structure is a traditional wooden framed structured instead of the normal steel or concrete walls we oversee on most commercial job sites” stated Project Manager Todd Davis. Cooper is also working side by side with many volunteers and those who are donating time or materials toward the completion of this project for the non-profit medical facility. The coordination of all parties makes it very different than your traditional medical project in the construction industry. “Although it can be a bit more taxing to work in this fashion, knowing the reason why so many people are supporting this effort through their donated resources makes it a worthy cause,” said Davis. 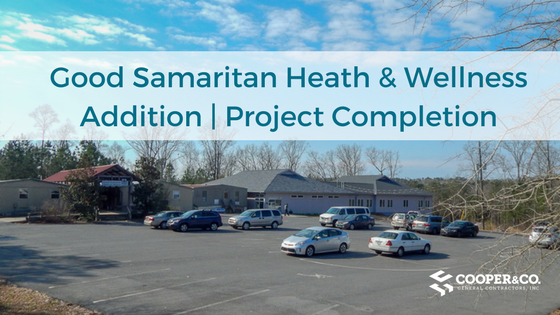 Cooper is always blessed to be a part of projects that are a source of hope for the larger community. Parking lot expansion & renovation of existing.